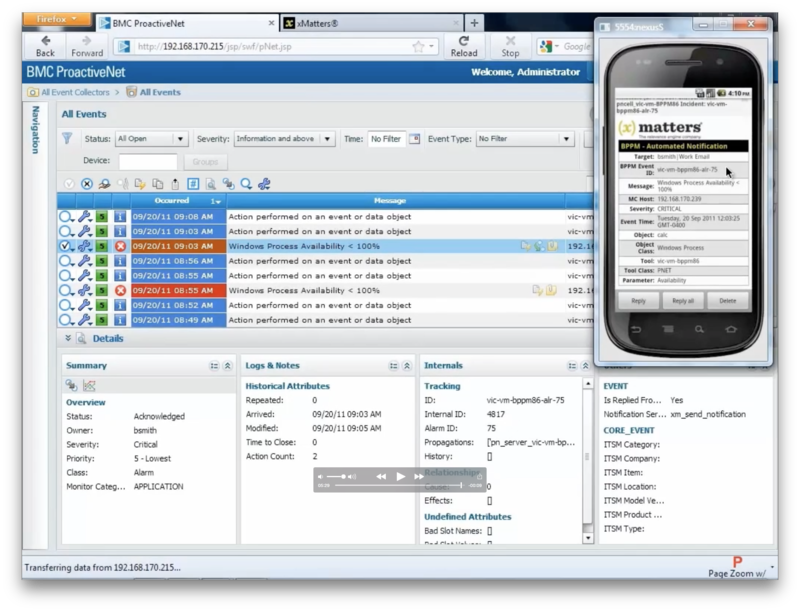 The xMatters & BPPM integration can automatically locate and notify on-call members of resolver teams via multiple communication channels. Event information is presented to the message recipient enabling real-time decision-making. Closed loop event management capabilities. Ability to track every notification, response and action. Reduce the time it takes to respond to critical events in your environment. 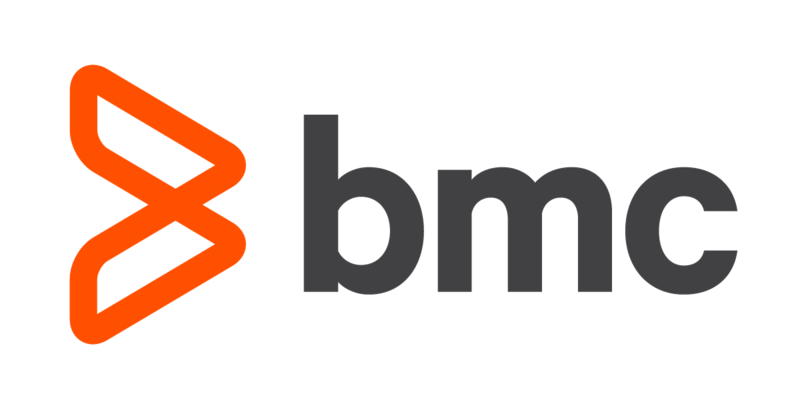 xMatters cloud to enterprise integration platform can update BBPM without requiring network access from outside the corporate firewall.